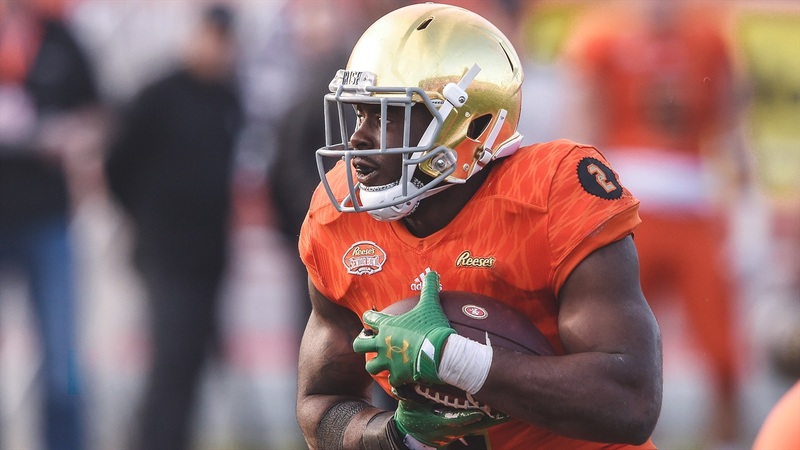 Running back Dexter Williams, linebacker Te’von Coney and linebacker Drue Tranquill wrapped up their collegiate career on Saturday afternoon playing in the Reese’s Senior Bowl. All three players had positive reviews throughout the week in Mobile, Ala. But on Saturday, the golden domers shined bright on the big stage. Coney: Four tackles and one fumble recovery.